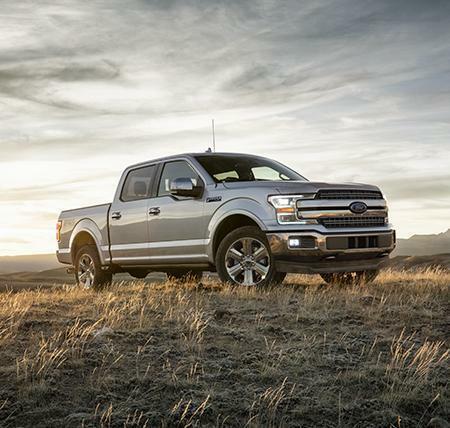 You can order Ford parts directly from our site! 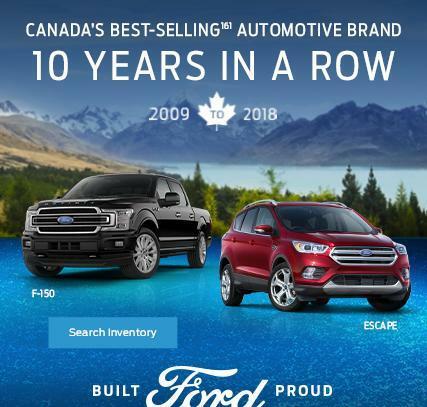 Genuine OEM Ford parts are available in Fort Frances, ON. 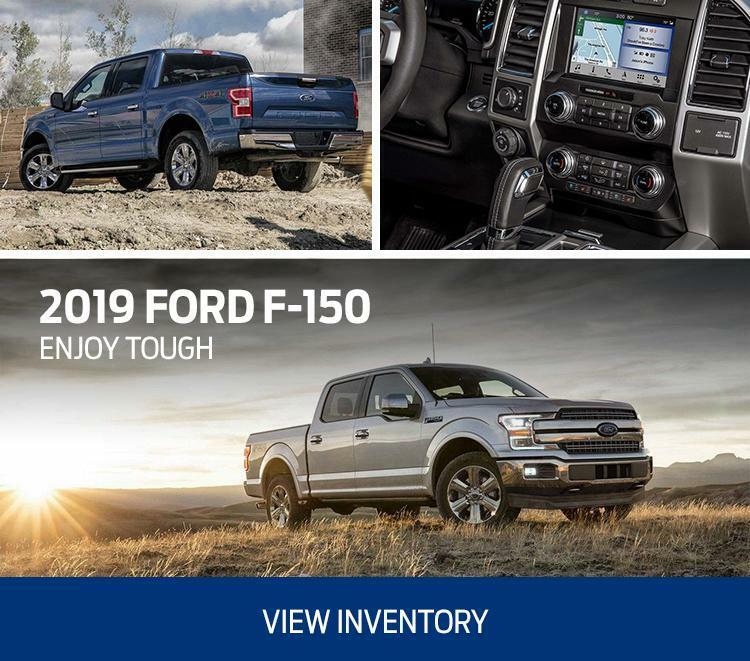 Sunset Country Ford is a factory-authorized Ford Dealership in Fort Frances, Ontario, proudly selling and servicing new Ford cars, Trucks, and SUVs, and a wide selection of carefully reconditioned used vehicles of all makes and types. 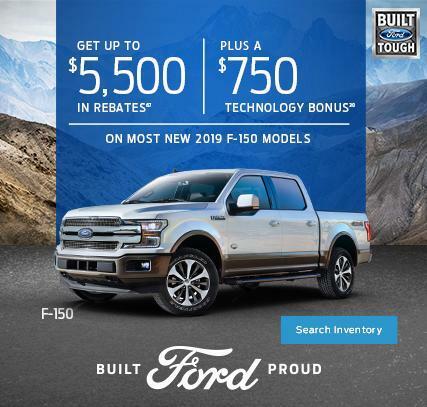 Anyone looking for a vehicle in the Fort Frances area will find something that’s right for them. 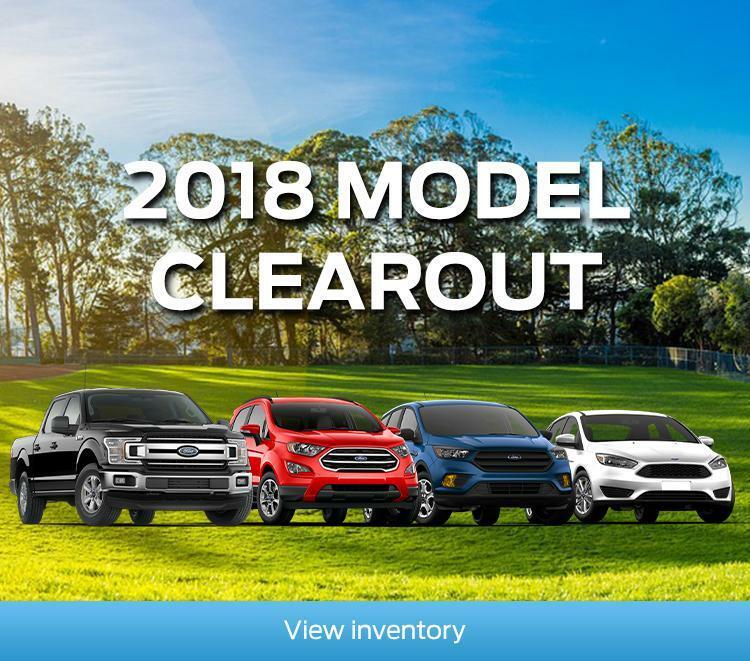 We carry a comprehensive selection of new Ford vehicles, including the F-150, Super Duty, Escape, Edge, Explorer, Flex, Fusion, Focus, and Fiesta, and a wide range of used vehicles from the nation’s most popular automotive brands. 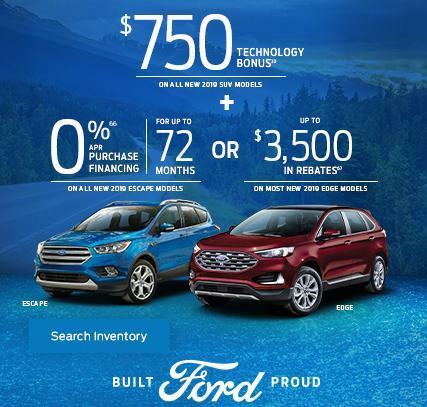 We’re the right choice as your Fort Frances area Ford dealer. 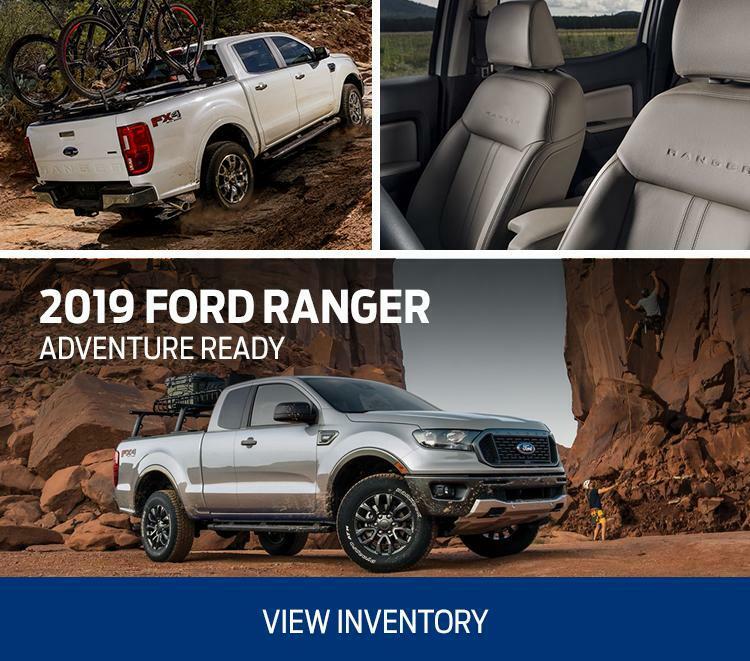 Our services include trusted Ford car repair, original Ford auto parts, and convenient auto financing solutions to help our customers purchase the car, truck, or SUV of their dreams. 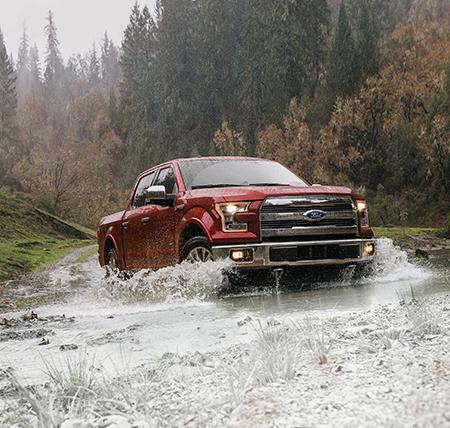 Call one of the friendly professionals at Sunset Country Ford at 1-800-903-4034, or contact us here. 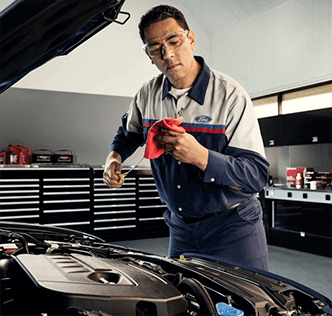 We look forward to helping you with all your automotive needs. We’re conveniently located at 1001 Kings Highway in Fort Frances ON. Come in and see us today!